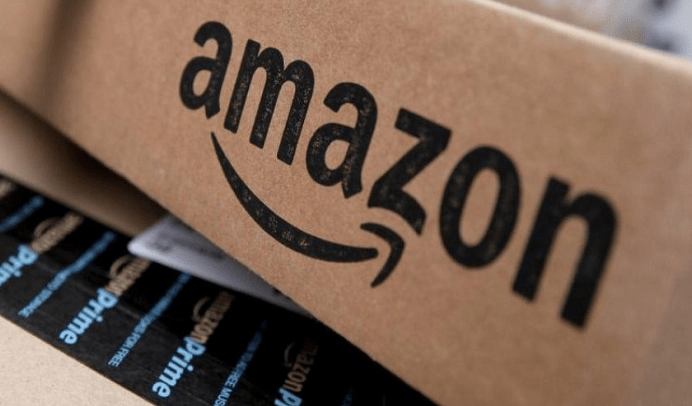 Amazon India Announces The 2-Day Cash Back Carnival: All You Want To Know: Amazon India on Friday announced the Cashback Carnival which enables customers to enjoy a Cashback of 10 percent or up to Rs. 800 on the purchases over Rs. 2000 which is making through the pre-paid modes of payment. The payment modes include Debit Card, Credit Card, Net banking, UPI and Amazon Pay. This offer is available for only two days that is June 9th to June 10th. Customers can avail 10 percent cash back on the millions of products across televisions, consumer electronics, air conditioners, refrigerators, washing machines, home, kitchen products, clothing, shoes, grocery and personal care amongst many others. Customers will receive the cashback in the form of Amazon Pay balance, which will credit to their Amazon. In the account,” Amazon said in a statement. 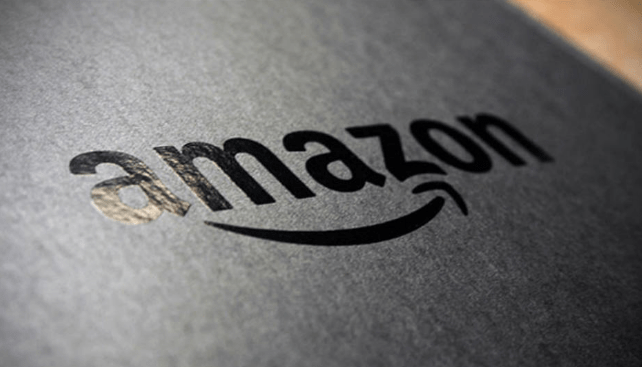 Kaveesh Chawla, the Director – Category Management, in Amazon India said, Customers are always looking for the additional value while purchasing products for themselves and their loved ones. The company is happy to announce the introduction of two-day Cashback Carnival on the Amazon. In starting on 9th June. This carnival is allowing the customers to pay for orders over Rs. 2000 by a digital payment method and enjoy the benefit of cashback. We hope this offer will encourage the customers to buy more and save more. So, these are the points to describe the Amazon India announces the 2-day cash back carnival: All you want to know.